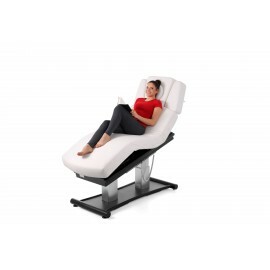 Electric massage and treatment table NEXUS - Meden-Inmed Sp. z o.o. 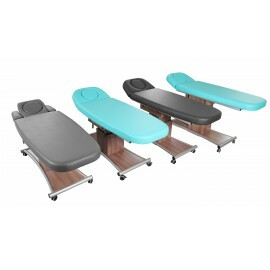 Product specification Electric massage and treatment table NEXUS it is not currently available, but we can prepare for you and send it within 48 hours. 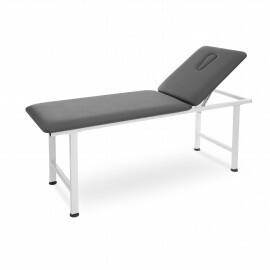 The massage table is designed for therapeutic manual message procedures aimed to alleviate traumas and impairments by restoring or improving the functions of massaged tissues, organs and systems. Thanks to modern design the table is widely appreciated by Medical SPA & Wellness institutions. Using the latest technology, Nexus has matchless and eye-catching design and finish. Each of the components of the table is made with maximum precision, aesthetics and reliability. With newest manufacturing technology and the most stringent production standards a stable, robust product was created, unrivalled in its price category. 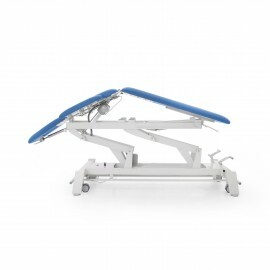 Dimensions and operating parameters of the Nexus table have been developed with the help of engineers and specialists in the field of rehabilitation, cosmetology and massage. Thanks to the standards applied, we obtained a fully ergonomic design that provides comfort and safety for both the patient and therapist. Available in two and four section version.